We are a specialist of Matcha tea. 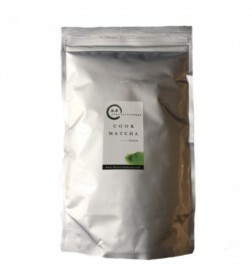 We carry a wide variety of organic and conventional grades of Matcha for ingredient applications. More and more manufacturers are introducing new products with our Matcha tea and discovering this great ingredient. Most of Europe is still new to Matcha so if you find a business chance with this wonderful ingredient, please reach out to us as we can support your business. Thanks to our premium quality, food safety, clear traceability, quick production and competitive pricing, we are sure that you will agree that we are the best bulk Matcha supplier in Europe. We respond with flexibility to customer's needs and requests. Our offices are located in Barcelona and our Matcha expert team with over 10 years experience and knowledge, can help you to guide the best direction for your specific manufacturing need. We can fulfil your orders the way you need: from small formats of 1kg to large bags of 10kg, we pack and deliver following your manufacturing requirements. The Matcha House is located in Barcelona. Our logistics team works flexibly depending on our customer’s needs. 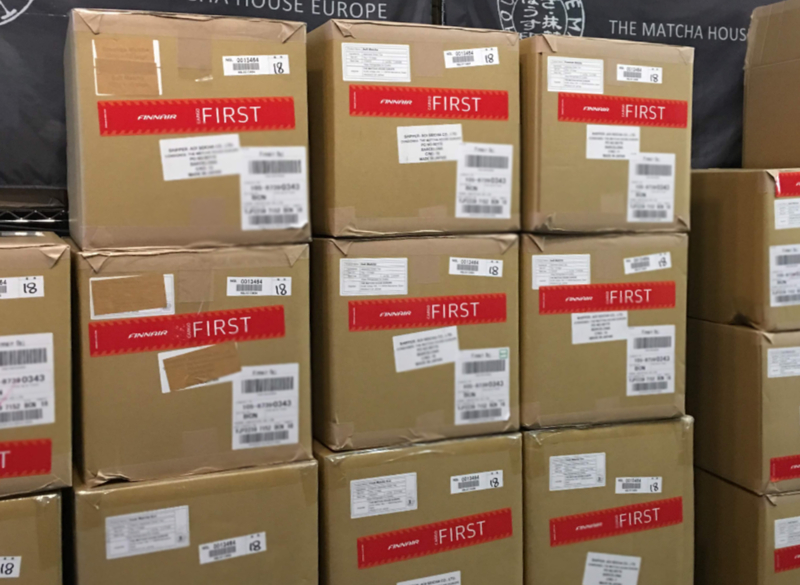 Basically, all bulk orders are to be shipped directly from our factory in Japan to European customers’ facilities. However, in case of urgent orders, sample orders and orders that customer prefers to receive via Spain, we ship directly from our facilities in Barcelona. Rapid delivery is one of our service priorities. The Matcha House has always stuck to this policy since its foundation. 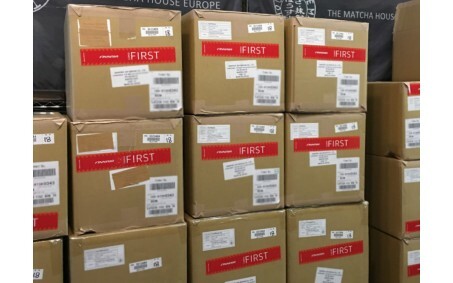 If your order is not big and we have enough stock to cover, we will deliver your order immediately. If your order is big and to be produced newly, we will talk to our factory immediately and will give you our best delivery date. Matcha is premium green tea powder from Japan used for drinking as tea or as an ingredient in a variety of sweets including cookies, cakes, chocolates, candies, ice-creams, etc. In Europe, Matcha is still new to a lot of consumers, so there are so many chances to introduce this exotic ingredient. Our Matcha teas are appropriate for everyone from industrial manufacturers to those who want a pure Matcha for ceremonial use. Quality control is of utmost importance to us. 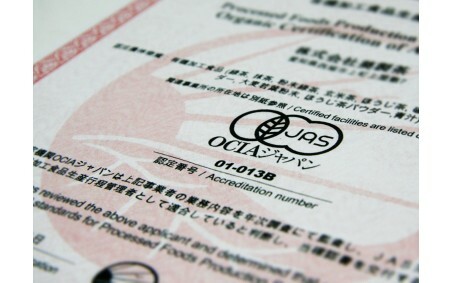 The Matcha House is an organic certified company since 2015 and our factory in Japan Aoi Seicha provides all kinds of certifications internationally needed, so you can work with us without any worries. 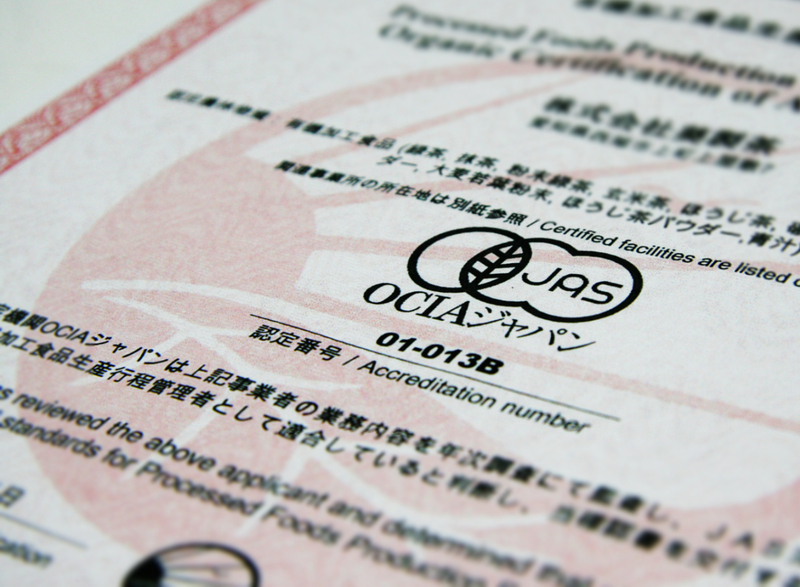 If you want to make sure, please check out what certifications you need and ask us.